If you’ve been living under a rock this past week, then you may not have heard that the beloved Alan Rickman has passed away this last week due to pancreatic cancer. This has hit me particularly hard, as I’m sure it has others that have grown up watching Harry Potter and his love/hate (but mostly hate) relationship with Professor Snape. Naturally, I binge-watched all eight HP films once I heard the news. I regret nothing. As tribute to his career, I wanted to draw attention to some of his films, currently residing in our collection at Media Services. Where else to start, but the film that helped launch his career. 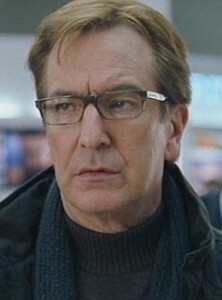 In his first big role, Mr. Rickman leads his group of armed bank robbers in a heist that leads to a Christmas party being taken hostage. It is revealed the hostages are a distraction while Gruber and his men steal $640 million from the company’s vault. 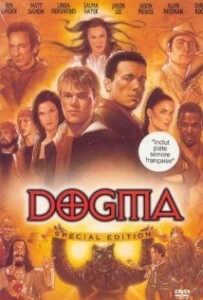 This is an excellent movie choice, if you’re looking for action and adventure! 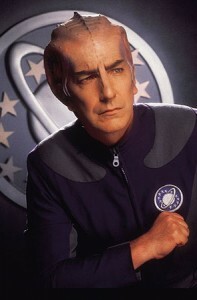 In the most evil role I’ve ever seen him act in, Rickman plays secondary character, Judge Turpin. After his corrupt dealings with Benjamin Barker a, which led to Barker’s unlawful arrest, Turpin takes advantage of Lucy Barker. 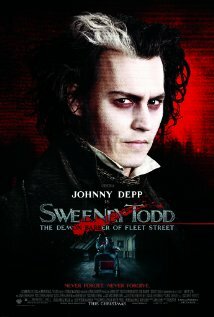 Benjamin Barker takes on the alias ‘Sweeney Todd’ seeking revenge. If you like anything Tim Burton, this musical is a definite must-see. His role in this film was a little bitter sweet. 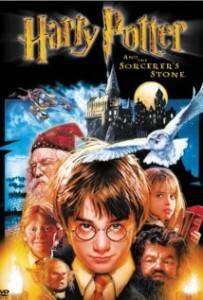 Although there are happy endings all around in this one, Harry and his wife still have some things to work through by the time the credits role, without much in lieu of closure for the audience. Still, it’s happier than it is upsetting! 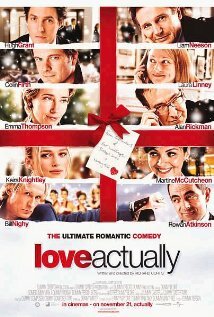 It’s a great film to watch during the holidays! 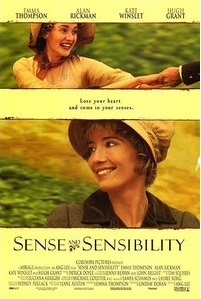 As probably the most romantic film he’s ever been in, Sense and Sensibility lets him show his softer side as his character pursues the affections of Marianne Dashwood (Kate Winslet). 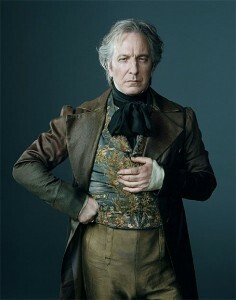 Another favorite Rickman of mine, though I am partial to anything Jane Austen. Check this out the next time you’re looking for a good chick flick! 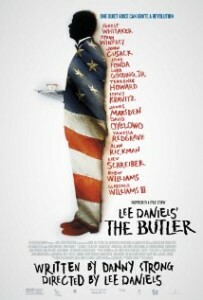 This movie tells the story of Cecil Gaines and his life as he serves as a butler in the White House for multiple Presidents. Although controversial, especially for the portrayal of Ronald Reagan and his wife as being racist, it is a powerful film and one that should not be neglected. Luckily, we have it at Media Services for your viewing pleasure. He holds his own, unexpectedly, in this comedy about actors living off their fame from their days on a once popular sci-fi TV show. They are forced to take on their roles again when aliens come to earth for their help. Definitely not the villain we’re used to from Rickman, but he was brilliantly funny in his role of a typical egotistical actor.This film was a favorite of mine during my childhood. 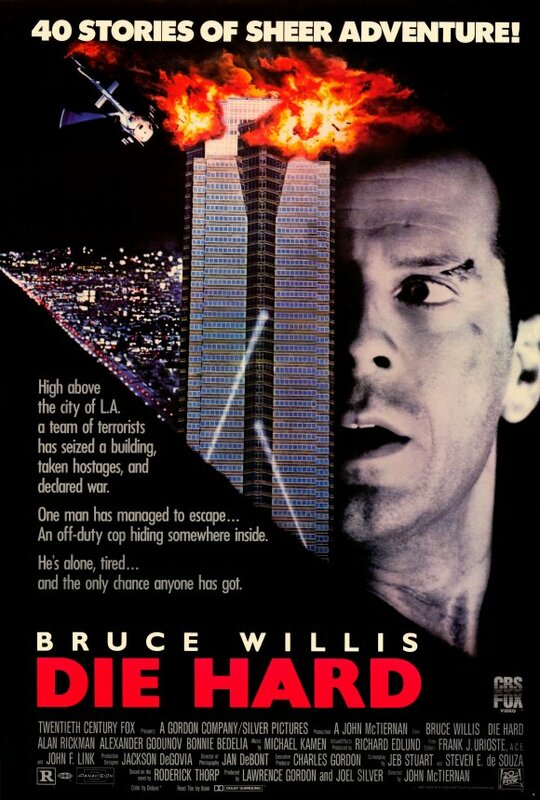 In this controversial comedy, Rickman acts as the voice of God, enlisting the help of an abortion clinic employee to help stop two fallen angels from gaining access to Heaven. 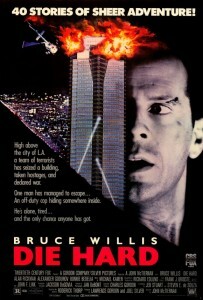 Overall, this film was praised by critics and fans alike. I grew up with these films, so they have a special place in my heart, just as Mr. Rickman does. These are the films that made him a legend for so many. He was the perfect Professor Snape and J.K. Rowling knew it herself when he was cast. In order to prepare Rickman for his role as ****SPOILER ALERT FOR THOSE LIVING UNDER ROCK MENTIONED ABOVE**** a double agent for Dumbledore, Rickman was informed by Rowling the ending to the series. This gave him an edge over the character and he took his role very seriously. You will be dearly missed, Mr. Rickman.